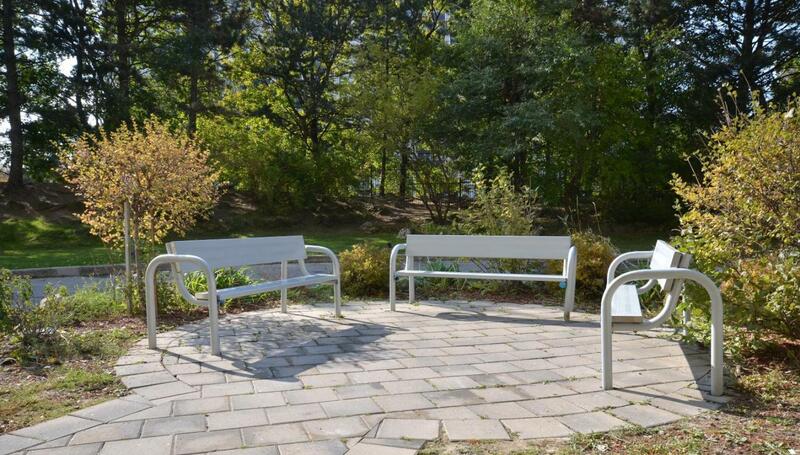 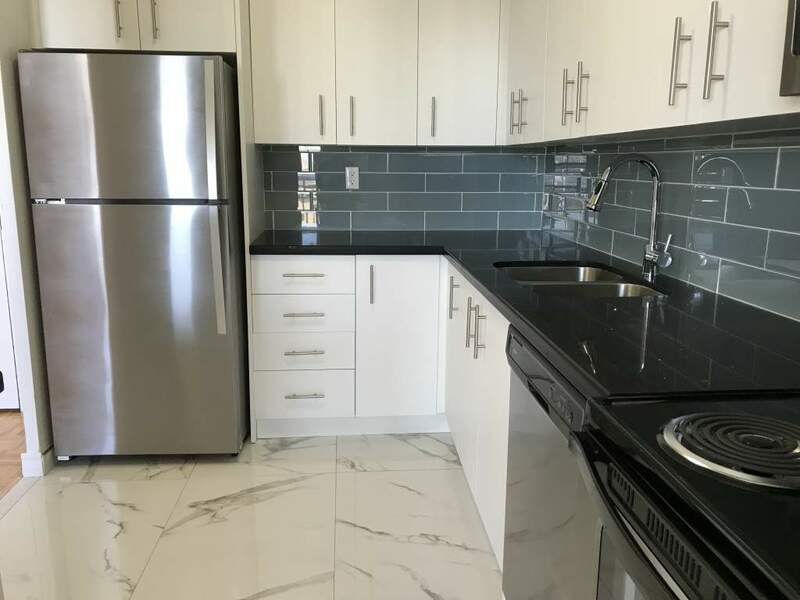 Modern, Renovated suites with brand new kitchens/bathrooms, and beautiful views overlooking the city. 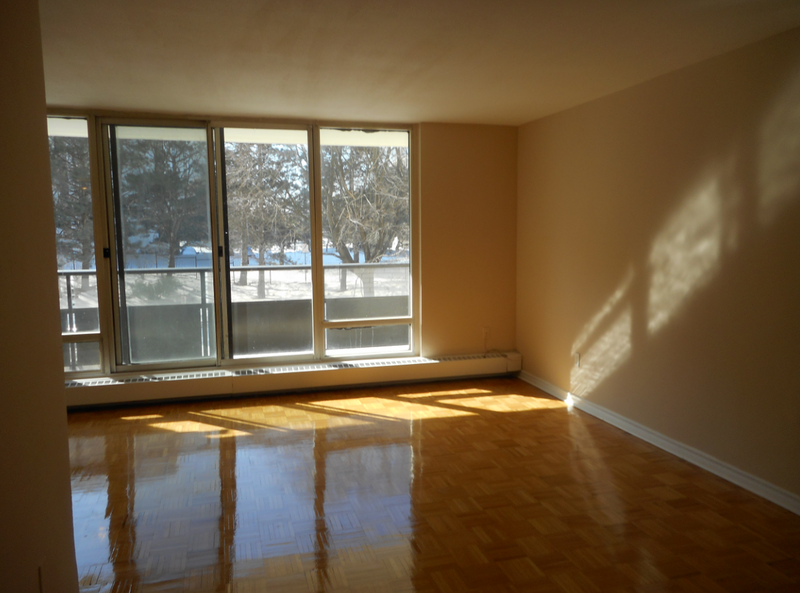 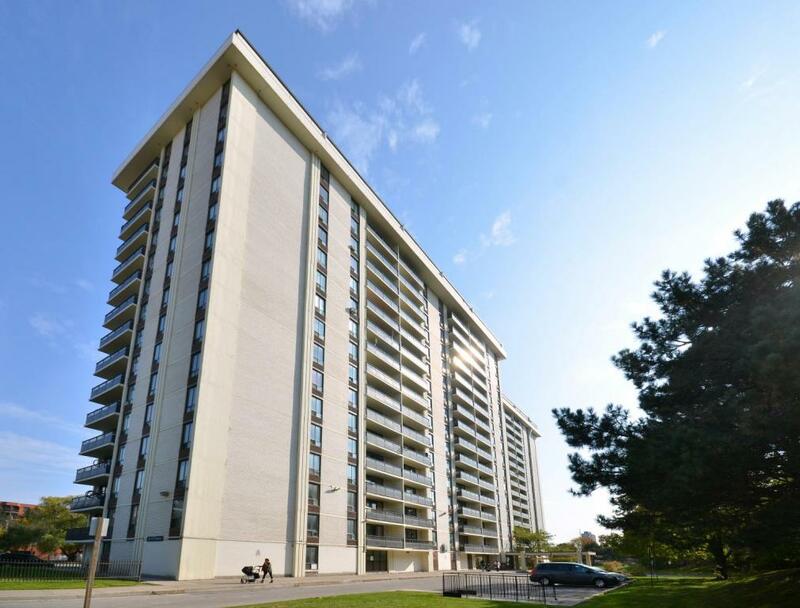 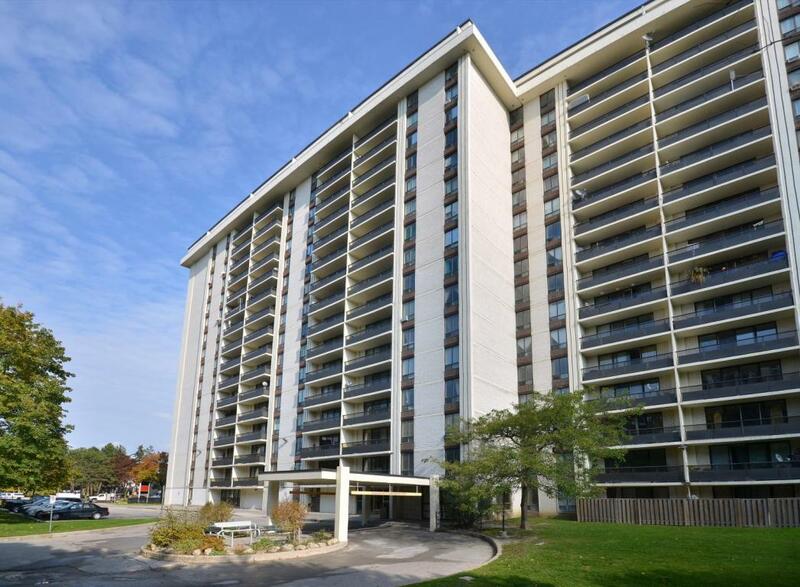 Building is centrally located in the Flemingdon Park neighborhood in Toronto and is proudly managed by Preston Apartments. 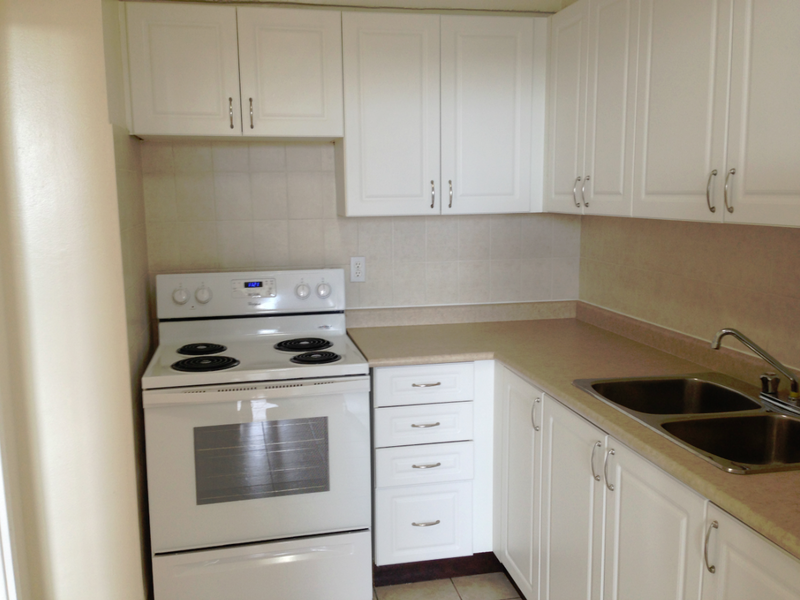 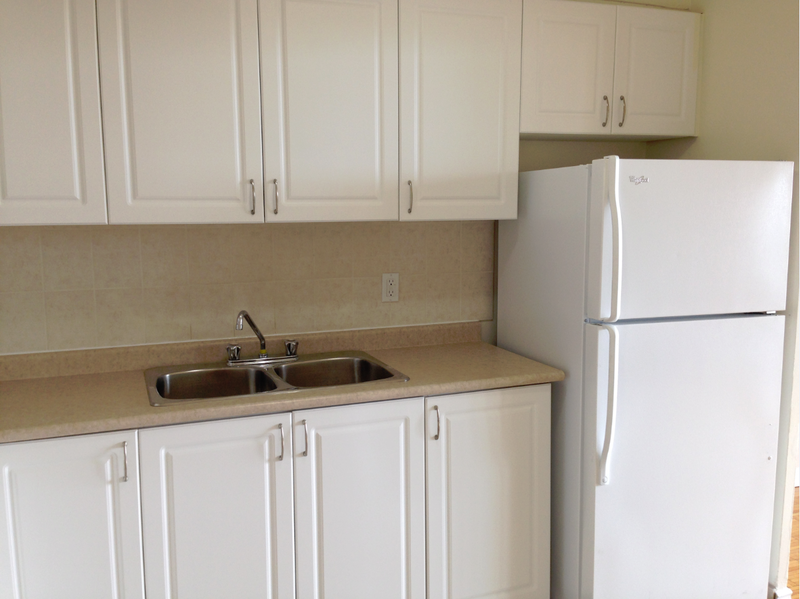 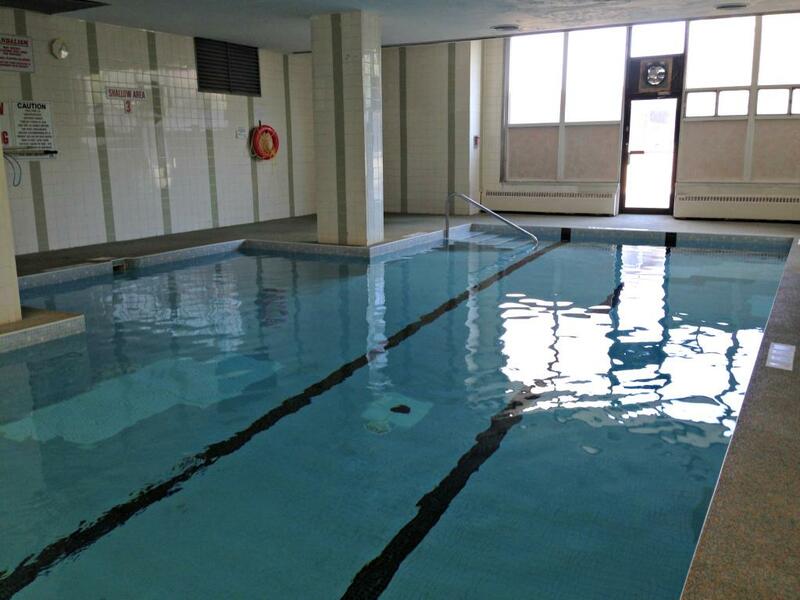 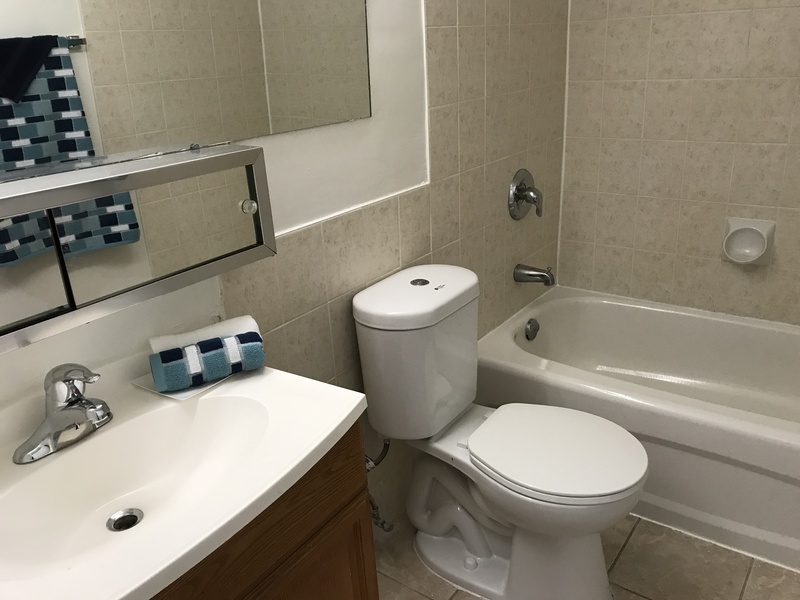 Clean, spacious, and well-maintained, our apartments are superior to all other apartments in the area. 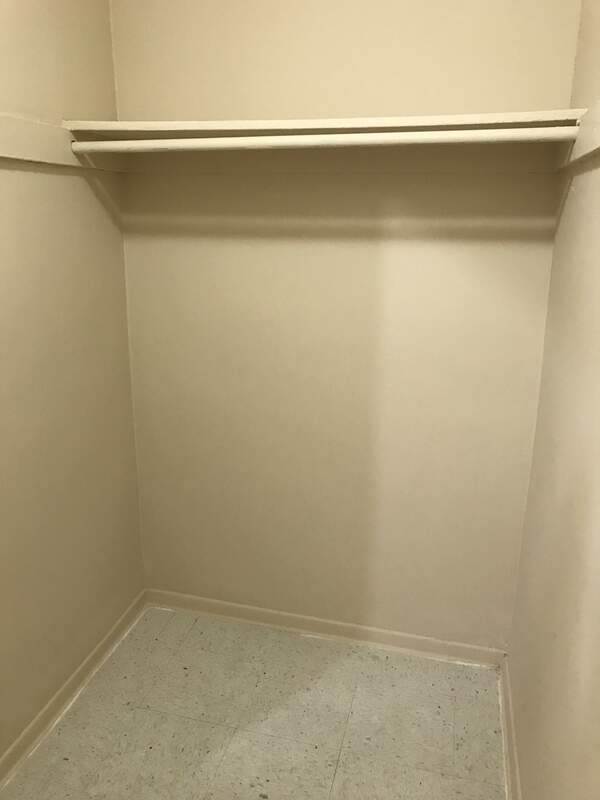 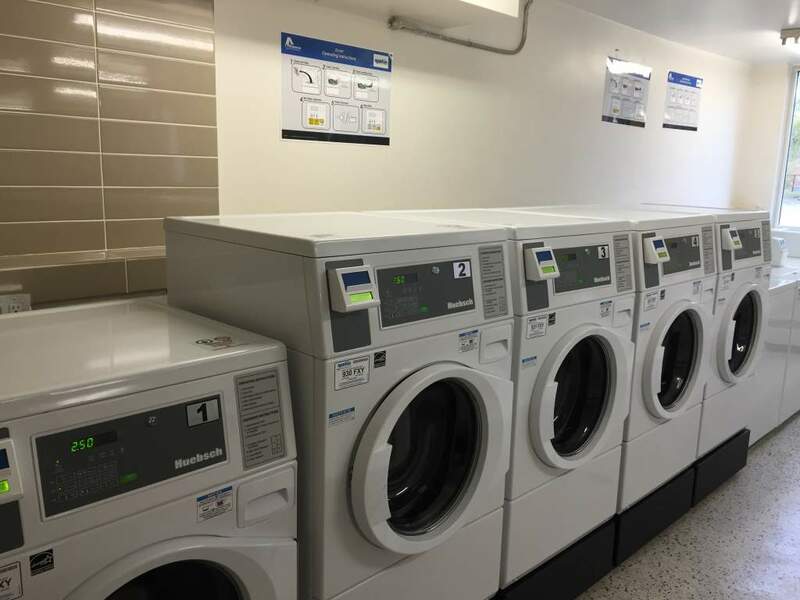 25 St. Dennis' laundry room was recently renovated, we're happy to announce that our 15 washers and 15 dryers are all new! 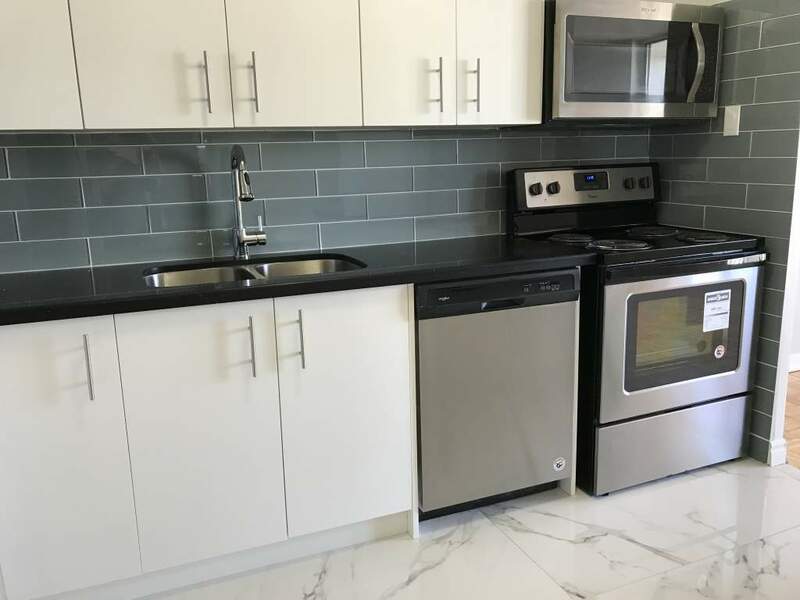 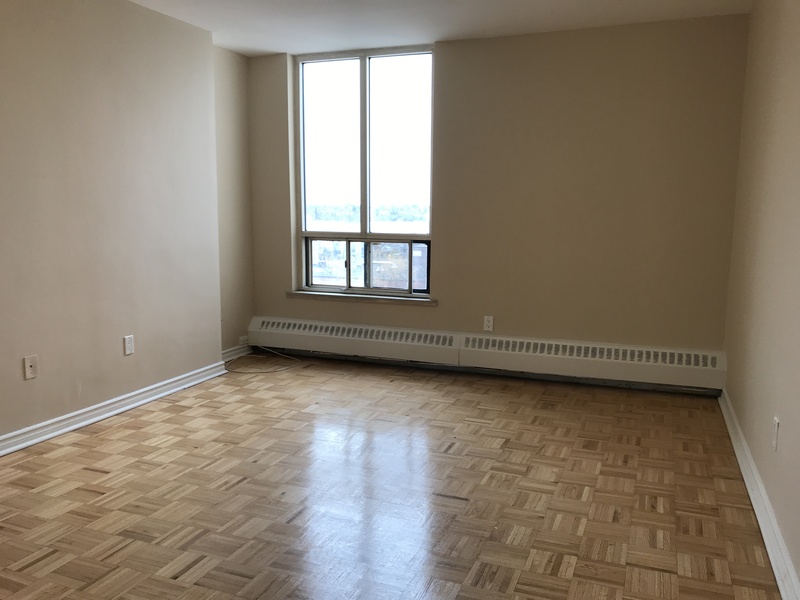 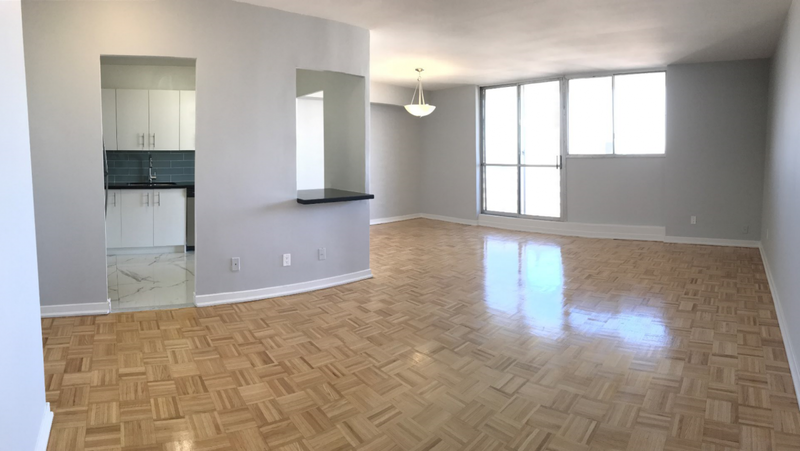 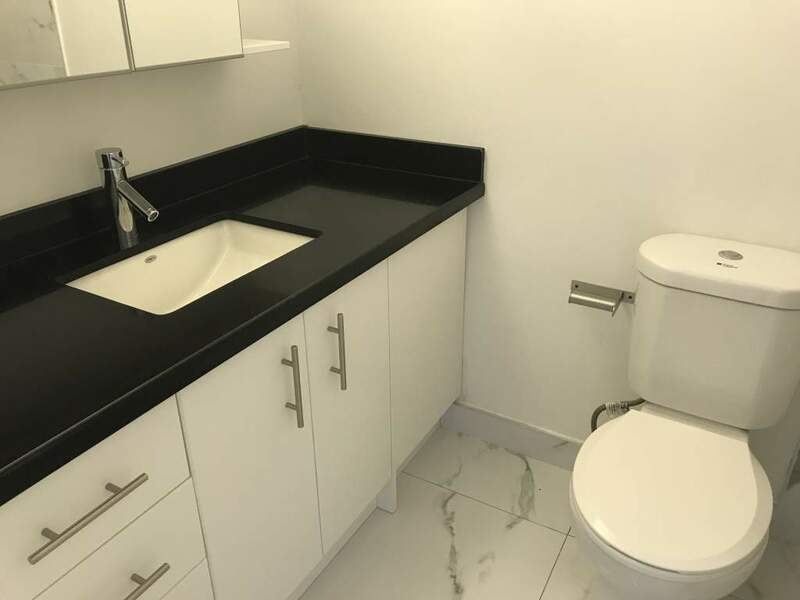 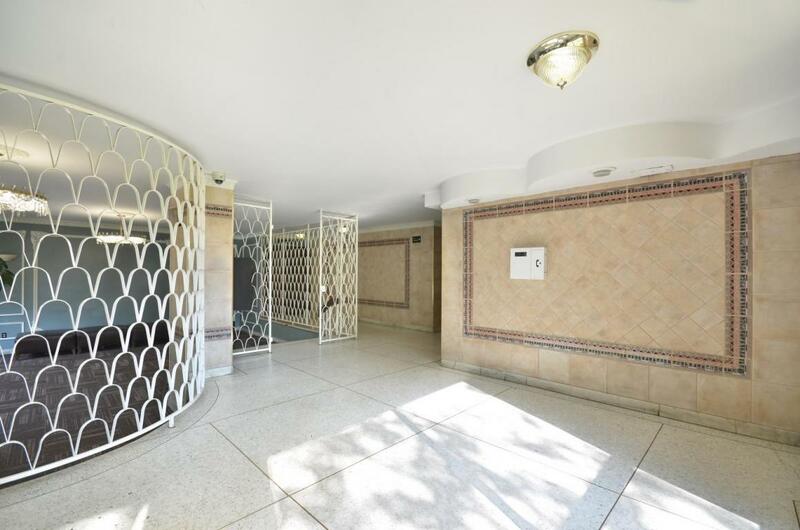 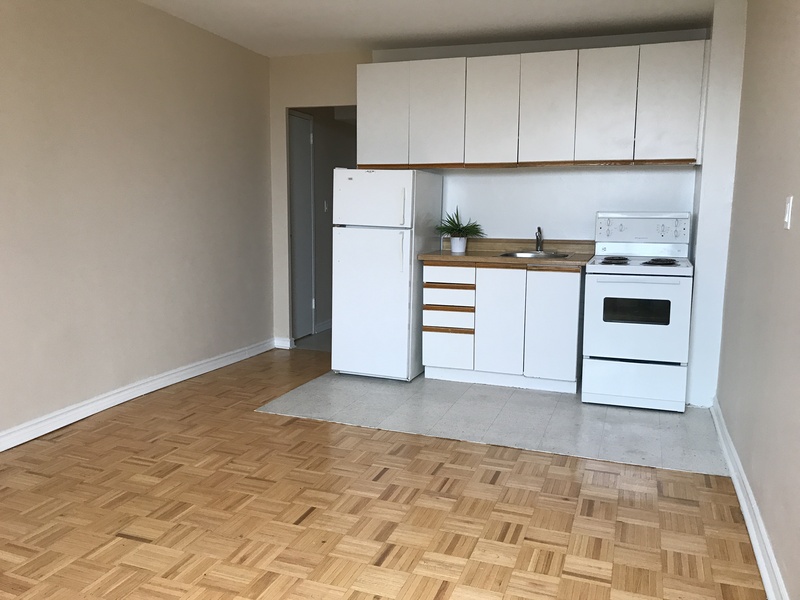 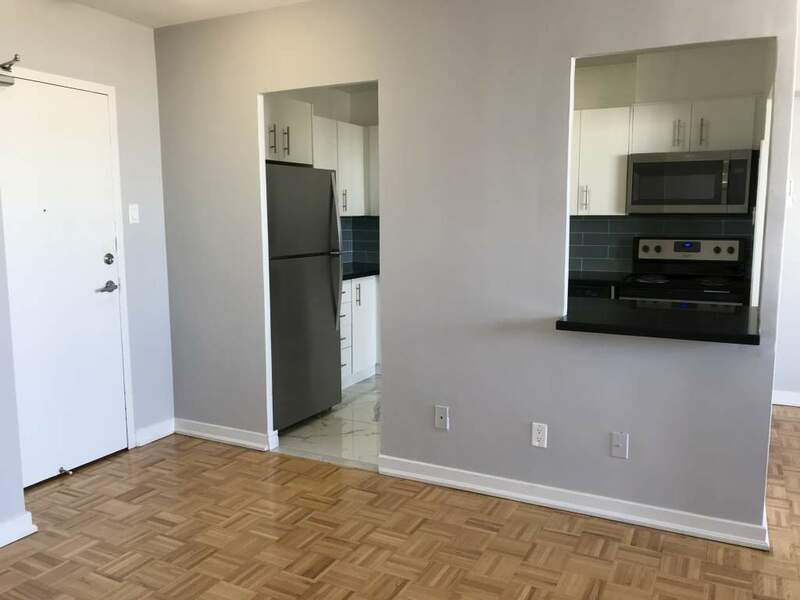 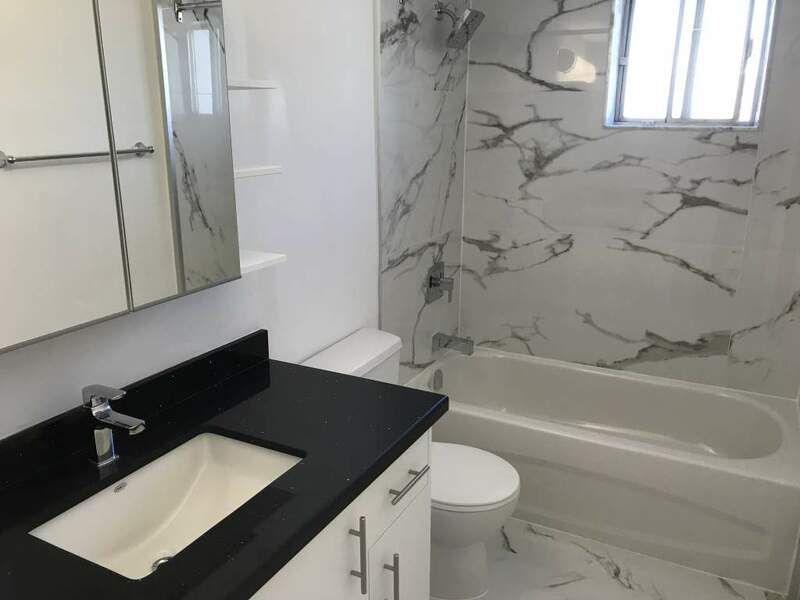 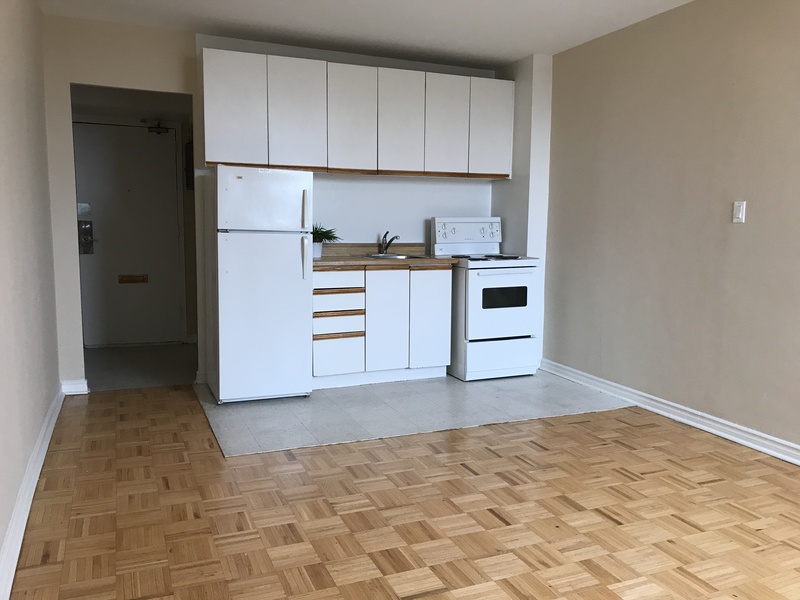 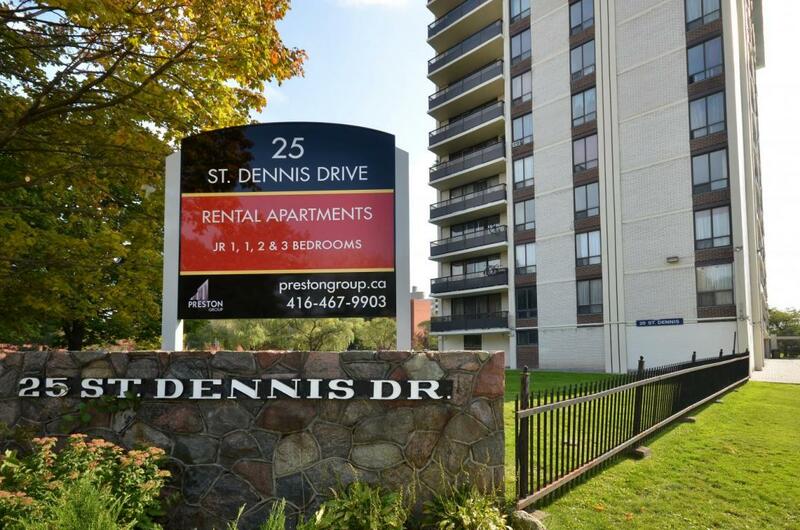 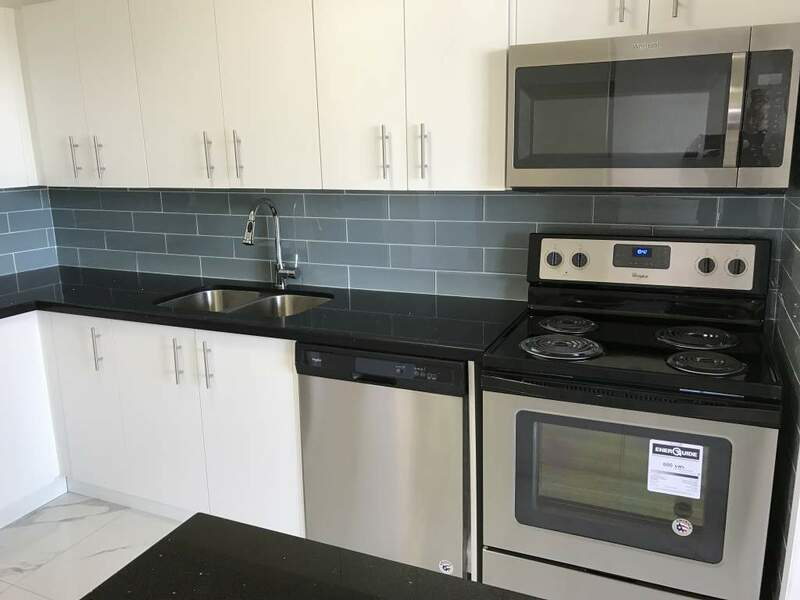 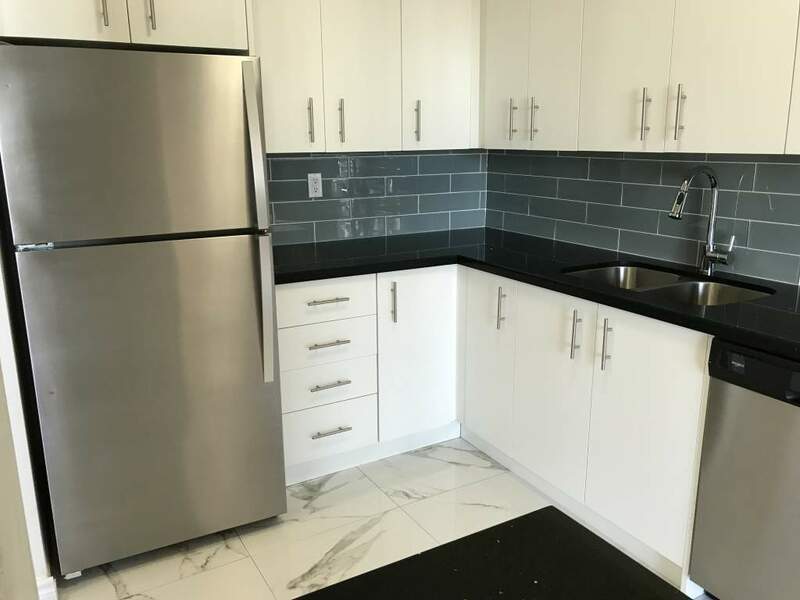 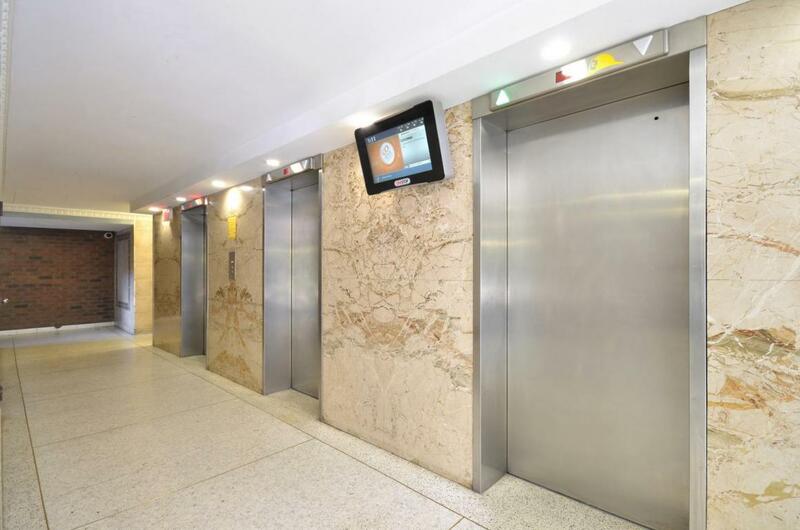 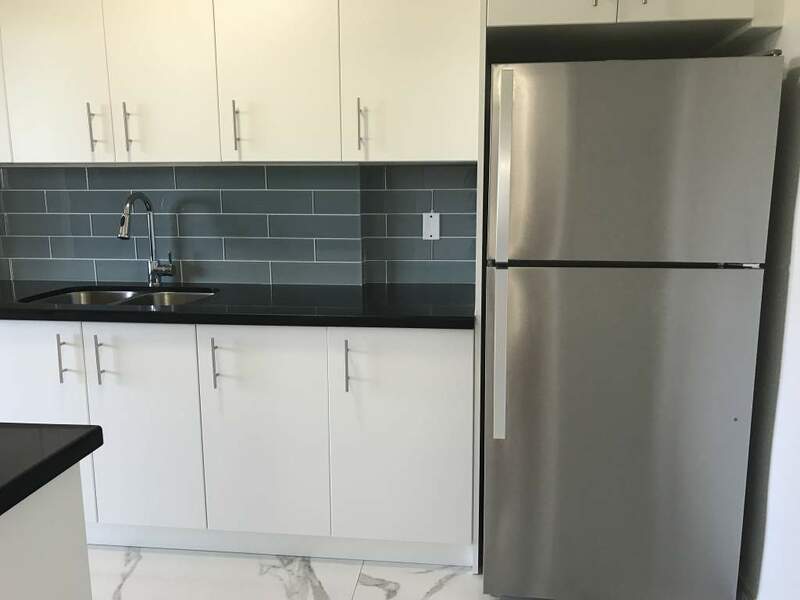 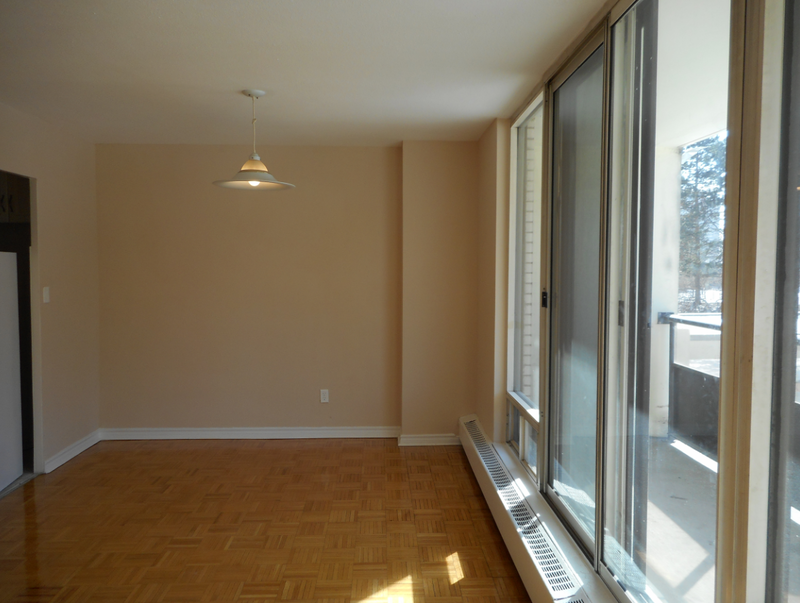 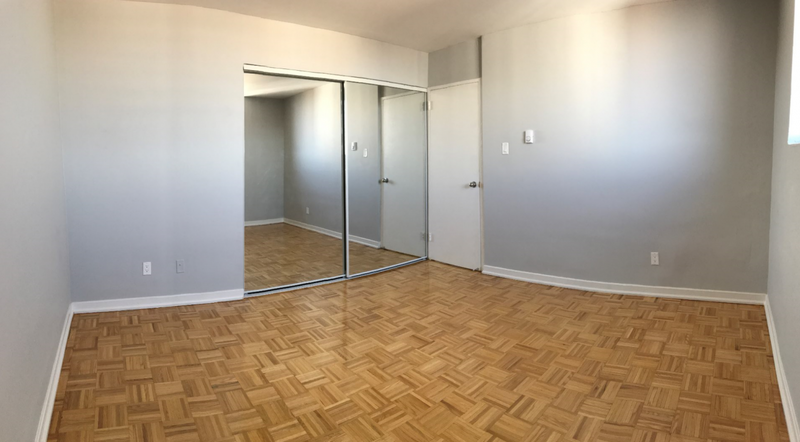 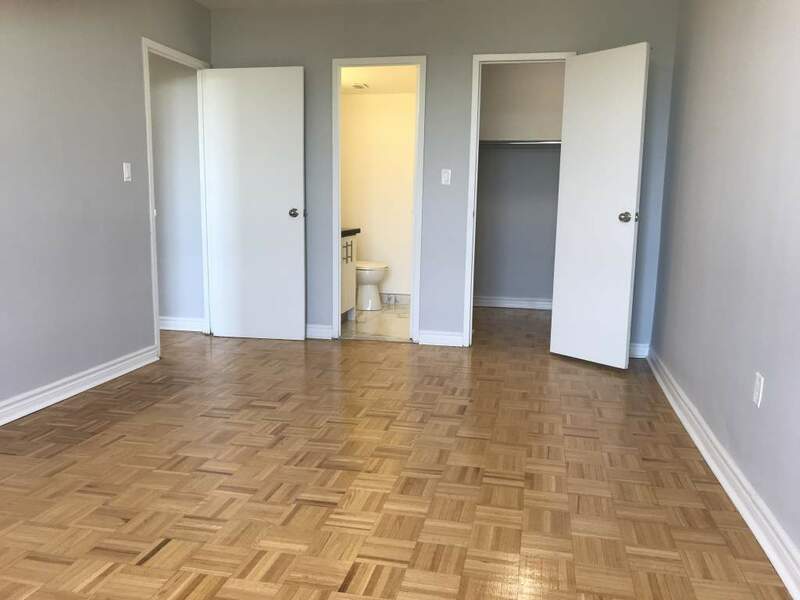 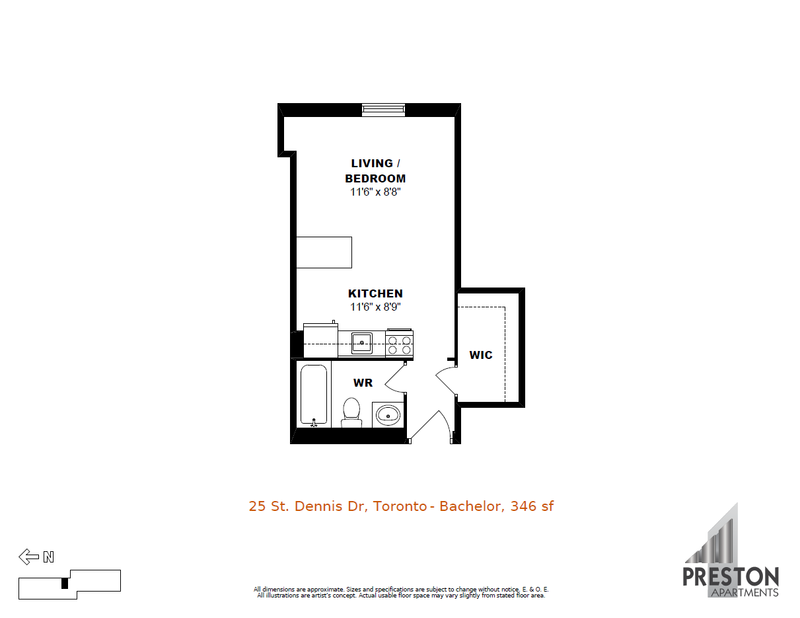 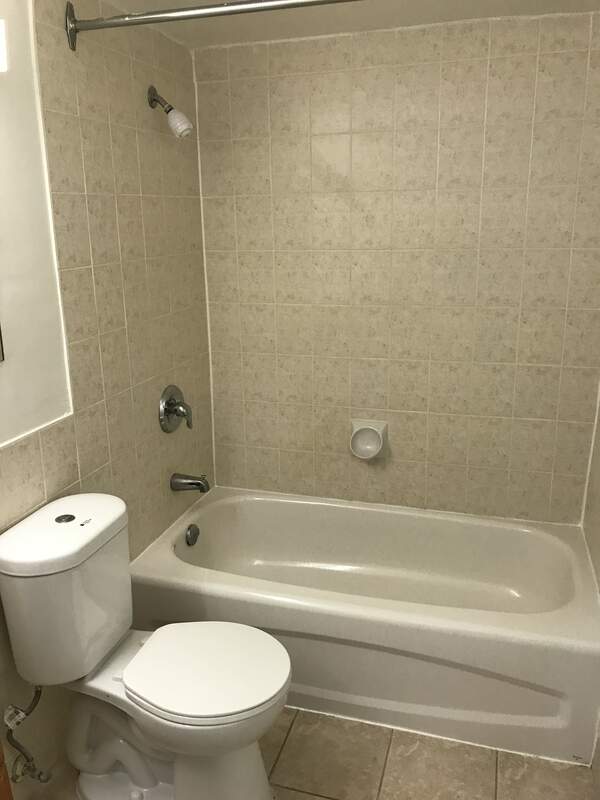 Preston Apartments is Toronto's most dedicated property management firm; we take exceptional pride in offering quality, well-maintained units for affordable prices. 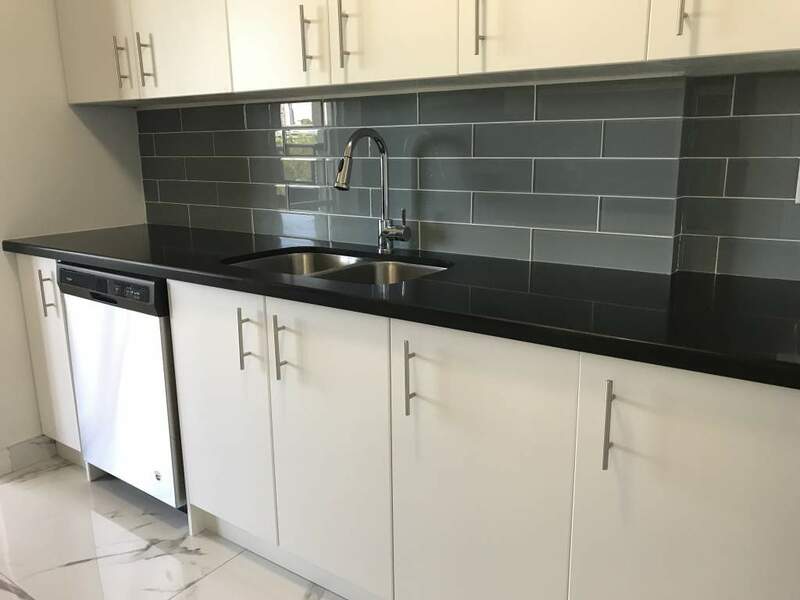 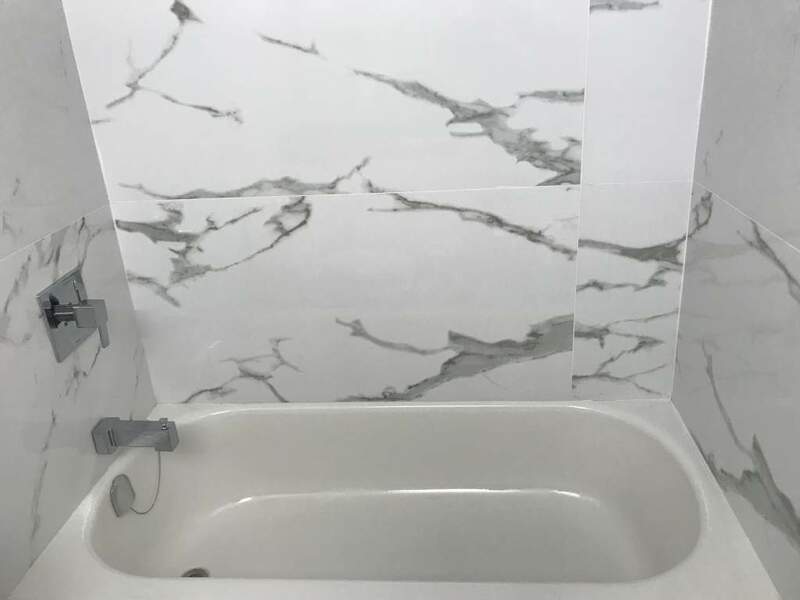 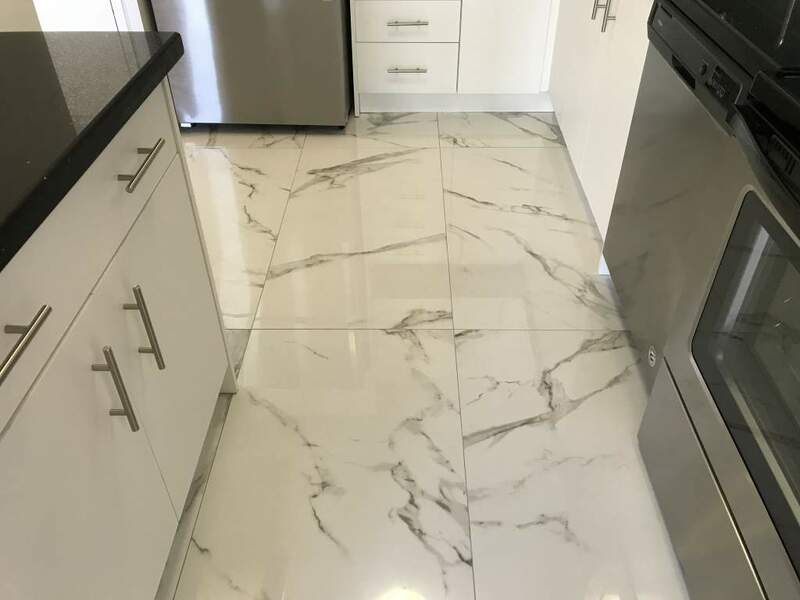 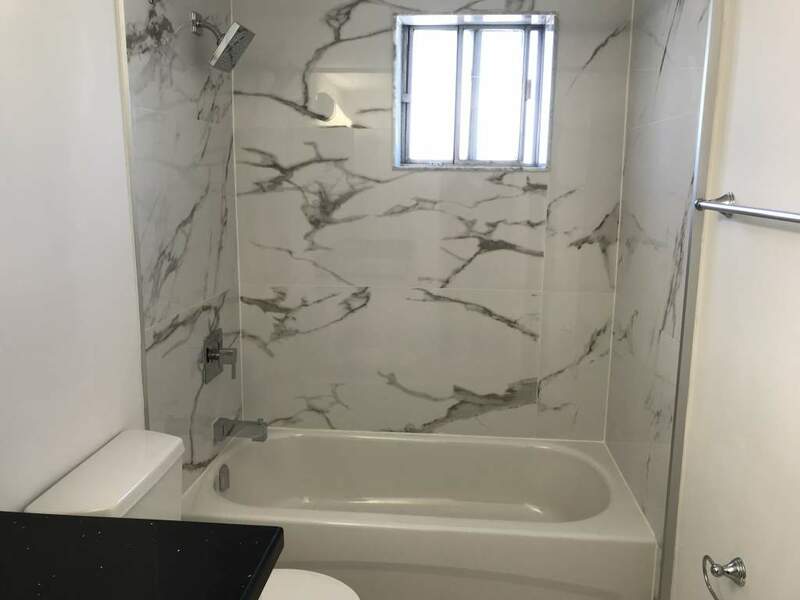 With over 50 years of history, Preston Apartments (formally known as Gonte Construction) can attribute our continued success to the fact that we provide desirable units and extraordinary customer service. 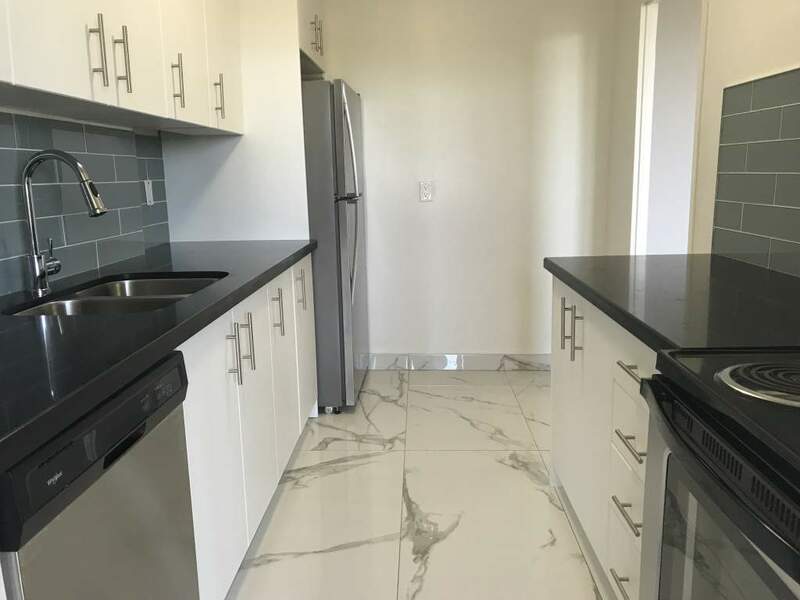 Our ability to listen to and recognize the needs of the individuals who live in the properties we manage has enabled us to maintain an outstanding record of client retention. 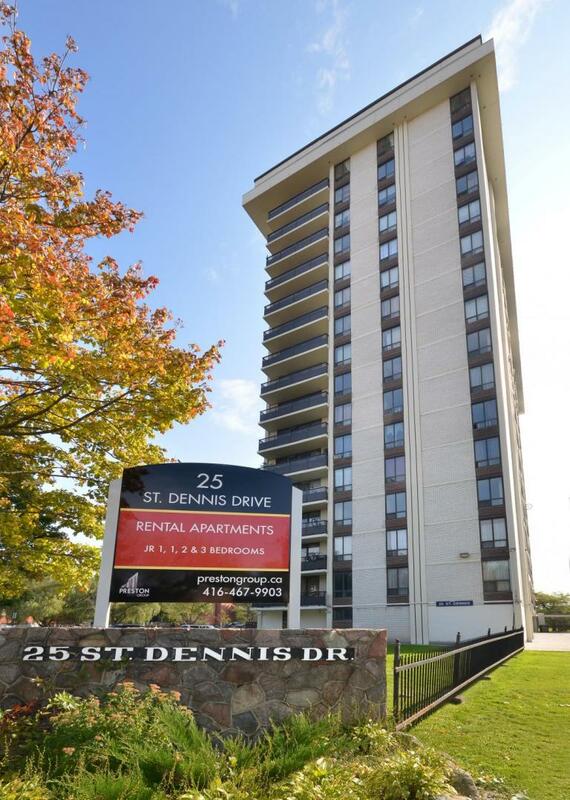 We guarantee that your online rental application will be processed within 1 business day. 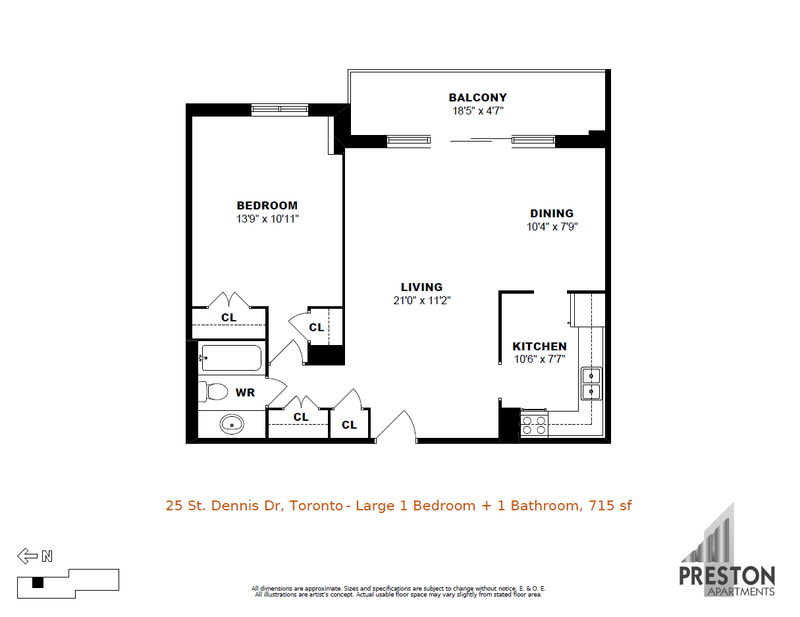 Our suite availabilities and rates are updated on a daily basis, Apply Now using our online Pre-Approval Rental Application. 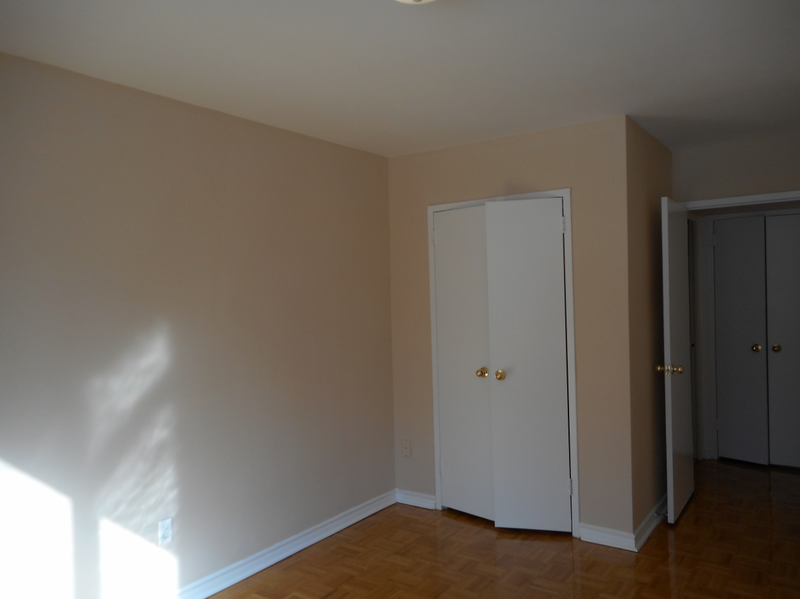 Once you are approved, we will call you as soon as possible to arrange a viewing.